Gradually, the most successful games and apps from the App Store are updated to the screen of the iPhone 5 and the fifth-generation iPod Touch. Real Racing 2, one of the most driving games like among users, already updated to adapt its interface to the latest phone from Apple. The improvement that we see in every race is a significant increase in the field of view, which allows us to preview the cars pass us. Otherwise, the game continues as before. 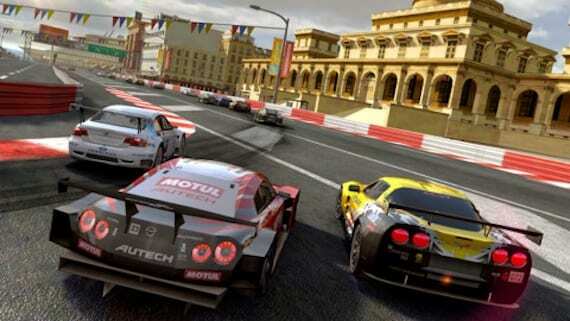 We assume that the shortage of Real Racing 2 news in recent months due to the launch of its successor closest we could see during the keynote presentation of the iPhone 5: Real Racing 3. Article Real Racing 2 is adapted to the Retina Display of the iPhone 5 has been originally published in News iPhone .